WooCommerce is free WordPress extension so all you need to have is WordPress installed on your own domain name and you are ready to go. Read this tutorial to learn how you can start a WooCommerce website in three easy steps. This is the best budget option for netizens who value the ability to customize and manage their websites with full access and control of everything. 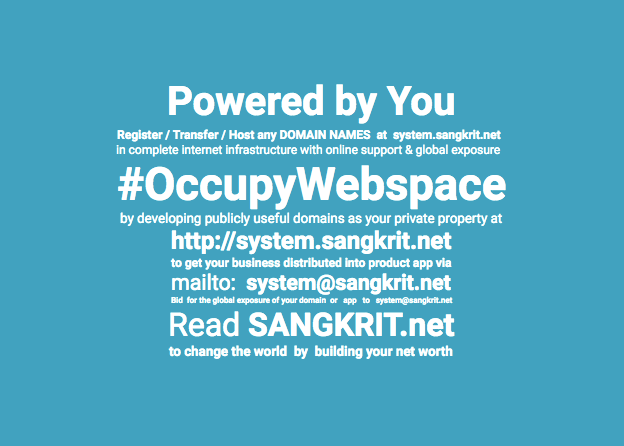 Domain names and hosting are inexpensive, and with WooCommerce you won’t feel the need to hire any web developer to set up your website, you can do it all yourself and when needed you can very affordably subscribe programming power via system@sangkrit.net on per hour basis. Managing own website is not everyone’s need – for them, WorryFreePackage.com is the worry-free solution. But building a WooCommerce store — and learning a little about its management can give you a rewarding, future-proof adventure in the field of e-commerce and business websites because then you would be able to manage your website independently on your own and can also make money by helping others in their websites. Previous PostHow To Resolve PHP Version Compatibility Issues On cPanel Hosting?Next PostHow To Find Your Hosting Or Server’s IP Address?